Wilcox Excavating has its roots in site and road development. 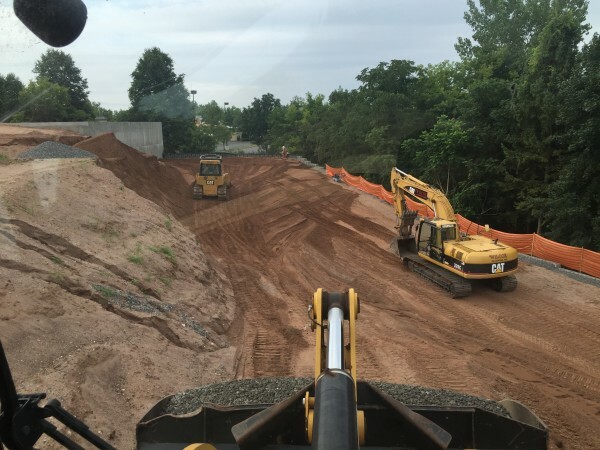 Whether you have a level site with relatively standard scopes of work to prepare the site for your project or you have the most complex site development needs, Wilcox Excavating is more than capable. With the experience we have gained over 34 years, consulting with clients even in the planning stages to recommend various potential alternative avenues for developing your site that can save our clients a lot of money and time. 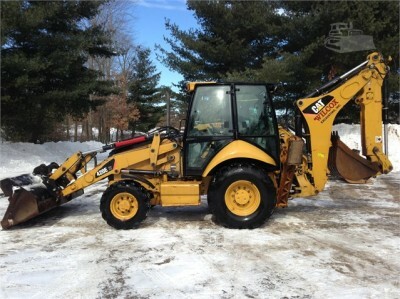 Click this photo or the Equipment Sales tab to bring you to the equipment we currently have for sale on Machinery Trader. Whether you need a General Contractor to manage all the tasks and trades necessary to construct your building or you need a Construction Manager to oversee all facets of your project, Wilcox Excavating is the company for you. The building process and site development can get very complicated. Many construction firms offer a singularly focused service to their customers. Very few offer every type of service you will need in order to start and complete your development project. Wilcox Excavating Construction Company, Inc. offers it all. Being in the industry for 34 years, we have the experience and can help our customers from negotiating the planning and approval process all the way to a finished product. The sooner our customers get us involved, the more efficient and economical it will be for them. 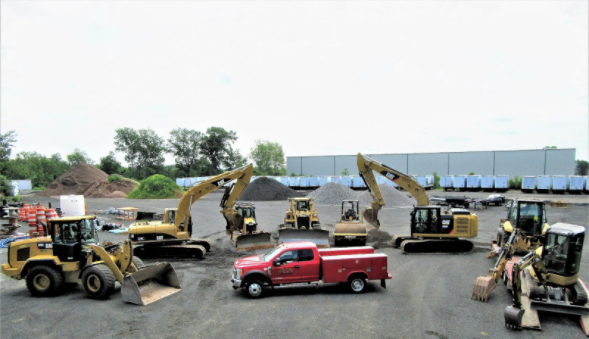 Wilcox Excavating Construction Company, Inc. has maintained its core principles of honesty, integrity, fair business practices, safety at all times and doing work right the first time. 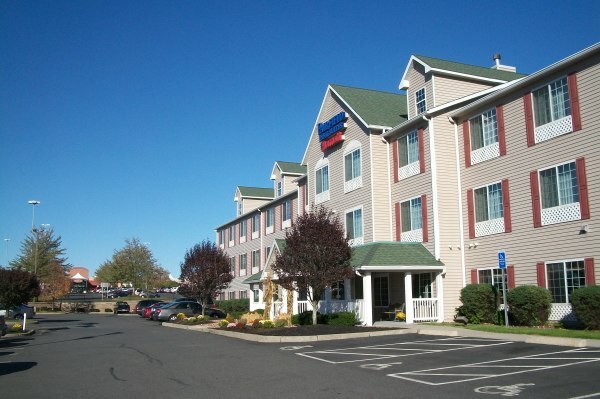 The company grew from a small excavating company doing mostly residential site work to a major commercial and multi-residential site development contractor in the Hartford, CT area. Over the years, opportunities have arisen for expanding the company to now include General Contracting for complete building project services, Demolition Services, and Equipment Sales.